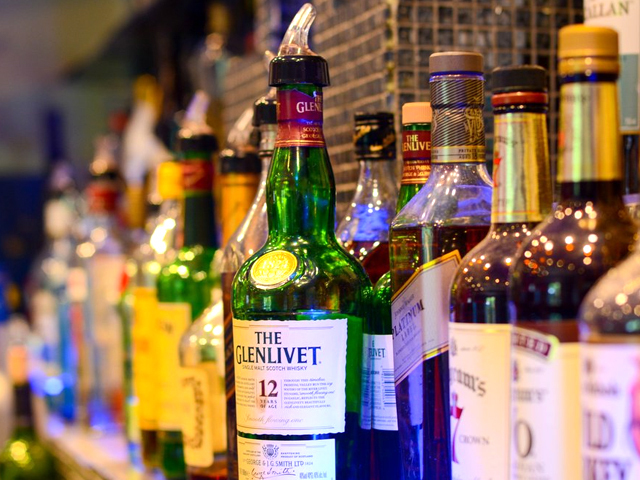 Enjoy a drink from our fully stocked bar while you enjoy delicious food from The Cotillion restaurant. Order Online now from our website or mobile app! 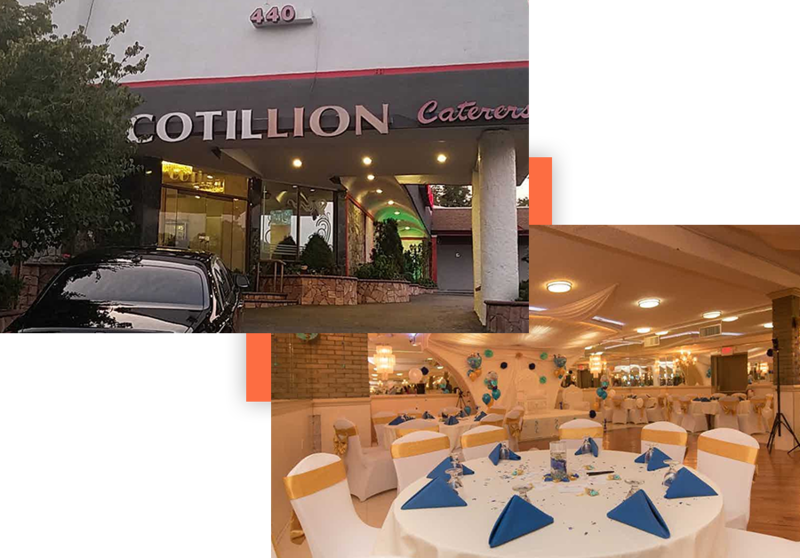 With seating for 500 people, the 2-floor Cotillion Catering Hall is suitable for any event including Conventions, Sweet 16s, Weddings, Parties, and more. 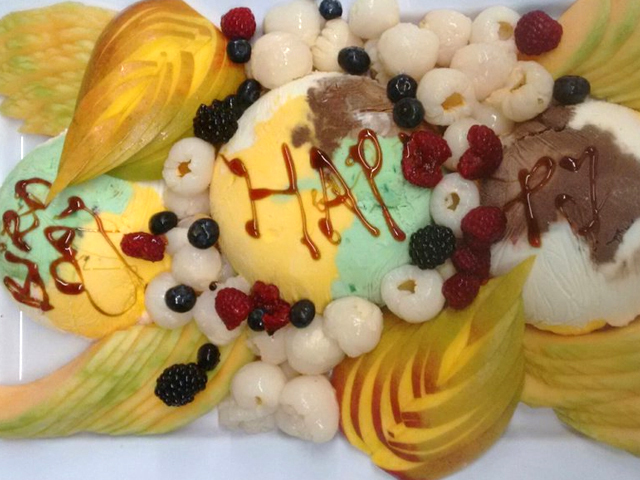 The Cotillion is a cornerstone in the Jericho community and has been recognized for its outstanding Chinese cuisine, excellent service and friendly staff. 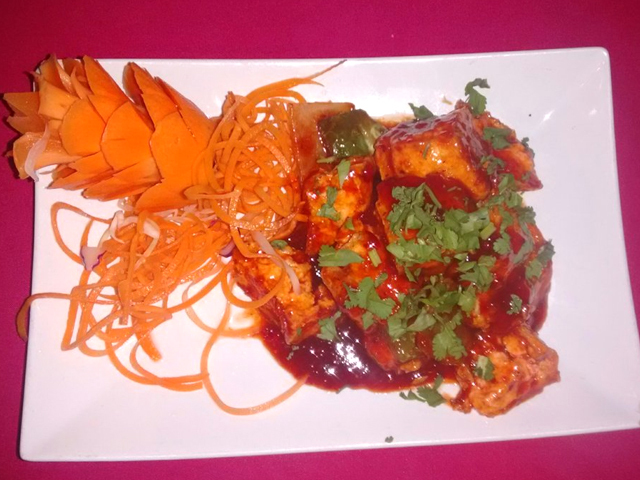 Our authentic Indian food is rich in flavor and is sure to leave you satisfied. We have a variety of options from vegetarian to something for meat lovers alike to ensure that everyone in your party has the best experience possible. 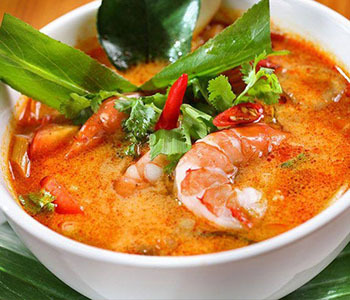 Our Asian Fusion restaurant is known for its modern interpretation of classic dishes and its insistence on only using high quality fresh ingredients. 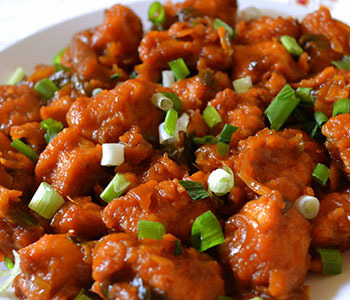 We bring new flavors to classic Asian dishes such as the Chicken Manchurian put our own spin on it. 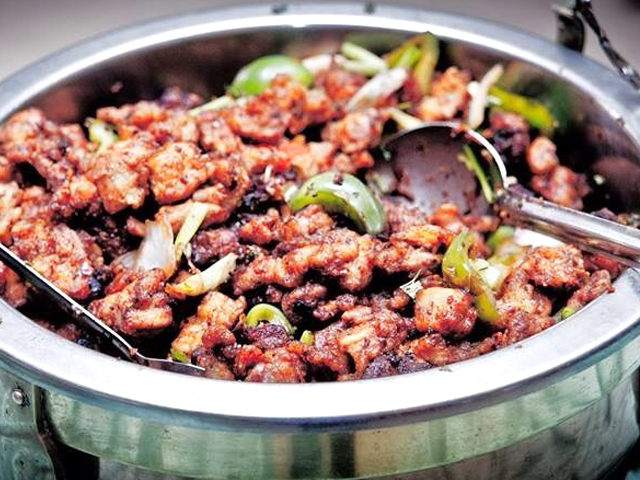 Whether its Chicken Tikka you want, or Szechwan Chicken, The Cotillion is guaranteed to be a great dine in experience. 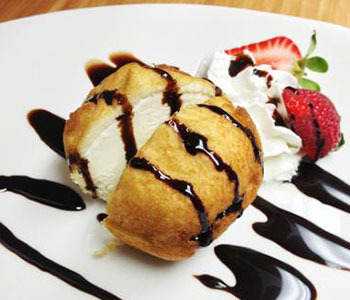 Our mouthwateringly rich and creamy vanilla ice cream dipped in a delicate batter and quickly deep-fried to a golden brown, the perfect end to any meal. 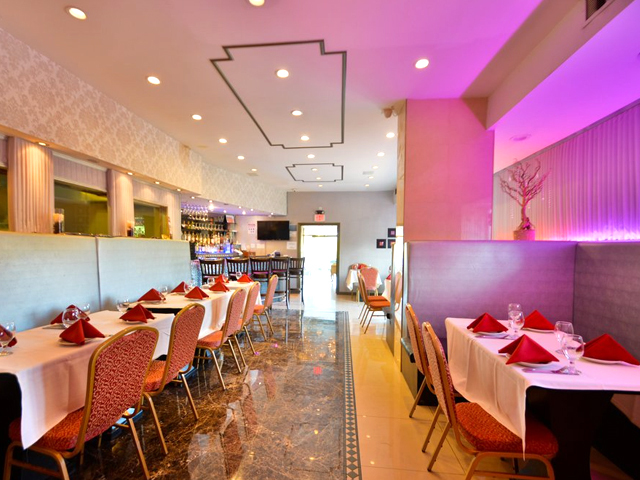 "My favorite Indian place on LI. 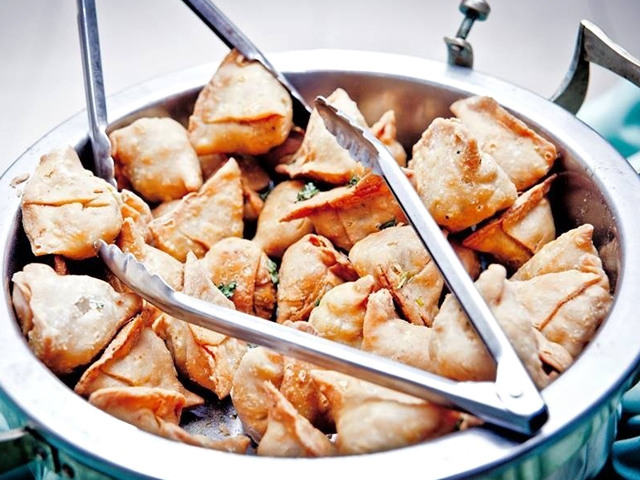 The restaurant is right next to the catering hall and you get to see all the beautiful saris and enjoy the fun music. It's very clean, nice decor and servers were super nice. We starts out with paneer pakora and cashed nut roll. They were delicious, not dried out like some places, and large portioned! I had chicken tikka masala and my husband the curry. Again, really well seasoned and well portioned. 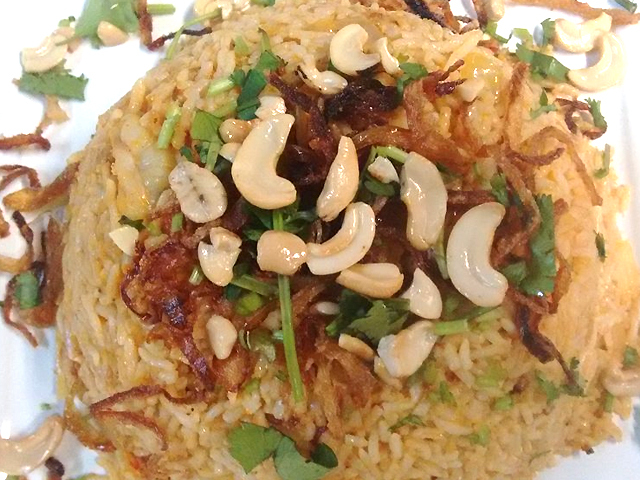 Most Indian places are too afraid to season their food, but here it's well done. The garlic naan is also a must. we never have enough left over Indian to take home, but we do here. 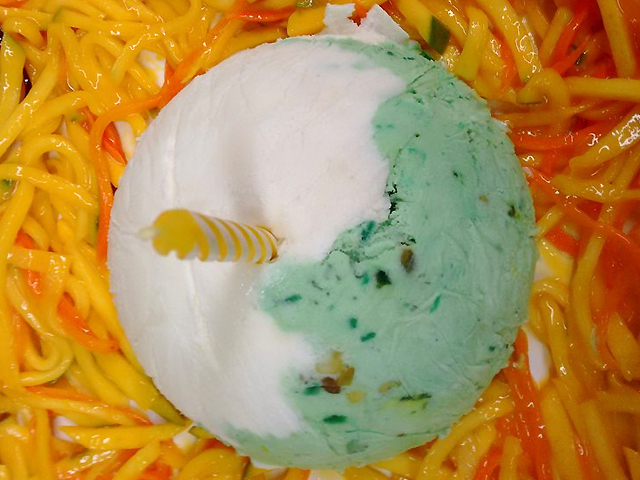 We couldn't help it, we ordered kulfi and it too was sooo good (not too sweet like other places). Also, the best mango lassi I've ever had." - Nancy E.
"Went there for the first time last week. My Boyfriend forced me to stop, or else would have emptied their Kitchen. Oh my god the Butter Chicken (My Boyfriend had ordered) was the best "THE BEST" . The food was so savory. I just could not stop. Cotillion was nothing like the any other Indian restaurant I had been to. The entrance is just beautiful! The lobby was tastefully done. Nothing like red, or orange or yellow drapes falling out of wall or fake plants hanging, picture of God and goddess or tacky lighting sticking out. This place is different. The ambiance matched the food they serve . As soon as we were seated our server bought us long beautiful spice plate and Papadam, We kicked off our meal journey with an appetizer and while I was ordering dinner I realized that this place was no Joke, and they don't like to mess around with the food. I was very tempted by the Chicken Vindaloo, looking at my blonde hair my server asked me if I was good with spices and I am NOT, so she kindly suggested that it might not be a perfect choice for me, and she refused to make it mild, as she told it would not be Vindaloo if I take away a spices from it. (Loved her answer) . Instead she suggested Chicken Tikka Masala which I always eat but it was the best I ever had. The quality of food is invincible. The food is freaking amazing and everything on the menu sounds so delicious. It makes you want to come back over and over and over to try all the dishes. Then after you're done trying all the dishes, you'll come back over and over for your favorite dishes. My mouth waters as I write about it. Definitely somewhere I would recommend." - Taylor E.